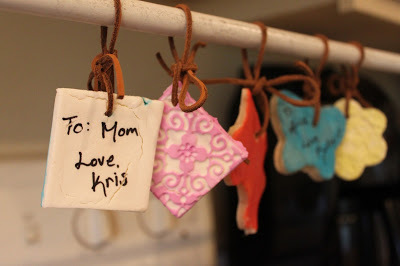 Salt dough is a fabulous, quick and easy clay-type material that is easily made at home. The sky is the limit for what you can use it for. 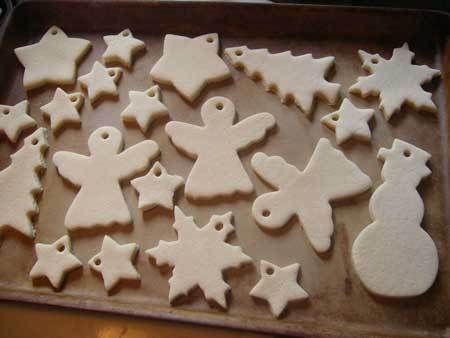 With this simple salt dough recipe you can make keepsake ornaments and handprints, dinosaur bones, or even an erupting volcano! You can let your salt dough creations air dry, however salt dough can also be dried in the oven, too. Bake at 200 F until your creation is dry. The amount of time needed to bake your creations depends on size and thickness; thin flat ornaments may only take 45-60 minutes, thicker creations can take 2-3 hours or more. You can increase your oven temperature to 350 F, your dough will dry faster but it may also brown, which won’t matter if you are painting your entire creation (you can also cover your dough in the oven before it turns brown). Have extra? 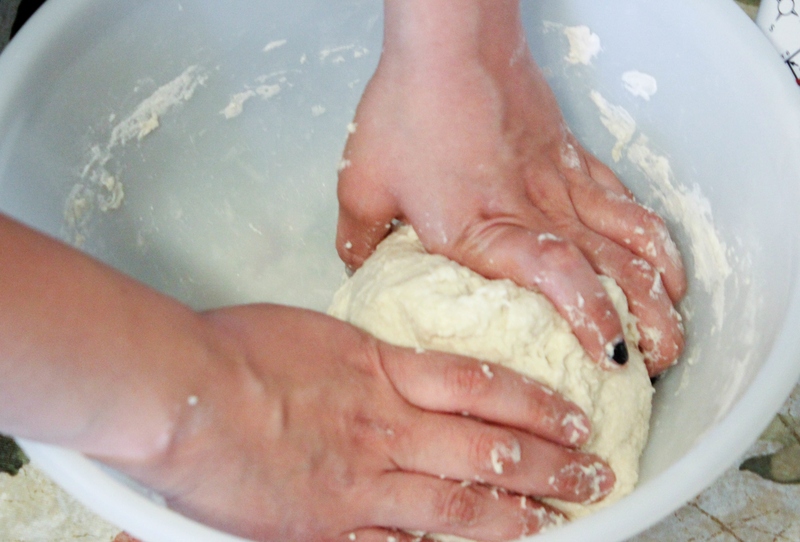 Store your salt dough in a air tight container and you will be able to use it for days! From $16.95 / month! 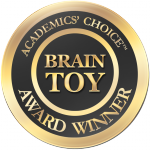 Monthly boxes come with 3-4 award winning Creativity and STEM Science Kits (science, technology, engineering, and math) designed by experts around national standards to build confidence, flex creativity, and make kids smarter. All materials and instructions included, along with some fun extras! 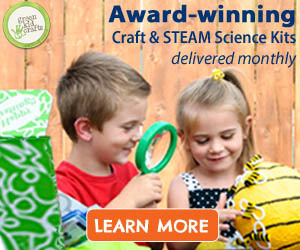 Each Discovery Box is created around an exciting new theme each month (think Safari Science, Nocturnal Animals, Backyard Science, Ocean, and Mad Scientist). You can cancel anytime. Join Green Kid now! Don’t want to commit to a subscription? 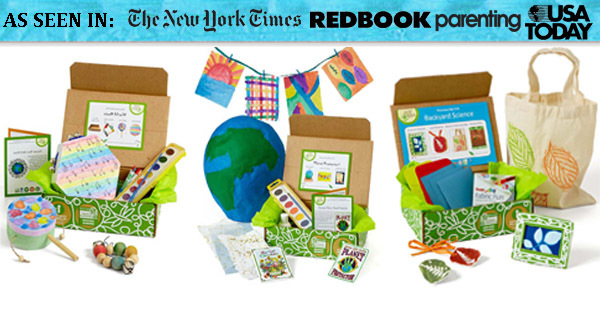 We sell single-purchase Discovery Boxes, too!